The promotion, on suitable lines, of the colonization of Palestine by Jewish agricultural and industrial workers. 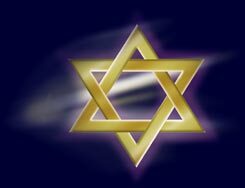 The organization and binding together of the whole Jewry by means of appropriate institutions, local and international, in accordance with the laws of each country. The strengthening and fostering of Jewish national sentiment and consciousness. Preparatory steps towards obtaining government consent, where necessary, to the attainment of the aim of Zionism."